Welcome to Quality Beauty treatments – A beauty salon in the centre of London, Notting Hill close to the underground station offering an extensive range of treatments including, Nail Polish & Nail Care, Facial Treatments, Waxing, Tanning and much more. At Quality Beauty treatments you will be sure to find a suitable treatment to suit your individual requirements or simply surrender to your Beauty Therapist and with our expertise we will recommend the perfect treatment or service for your lifestyle. 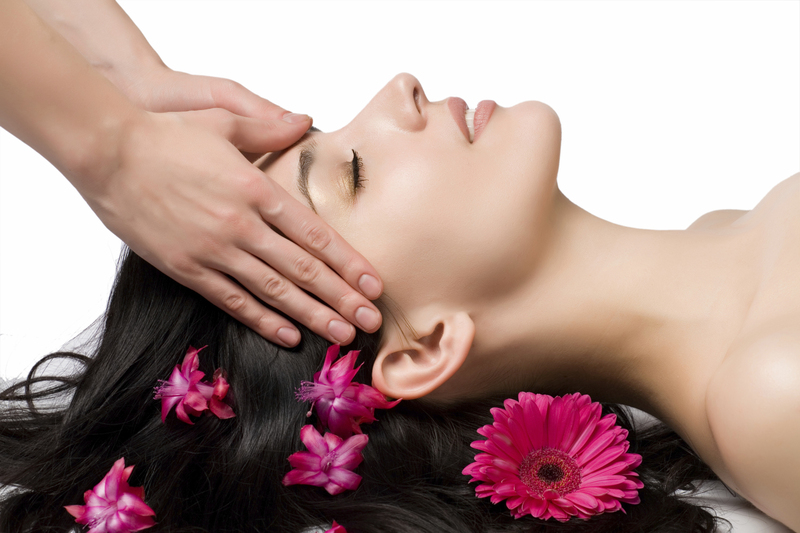 Quality Beauty treatments Offers for our lovely customers. Save up to 70% Off on treatments!